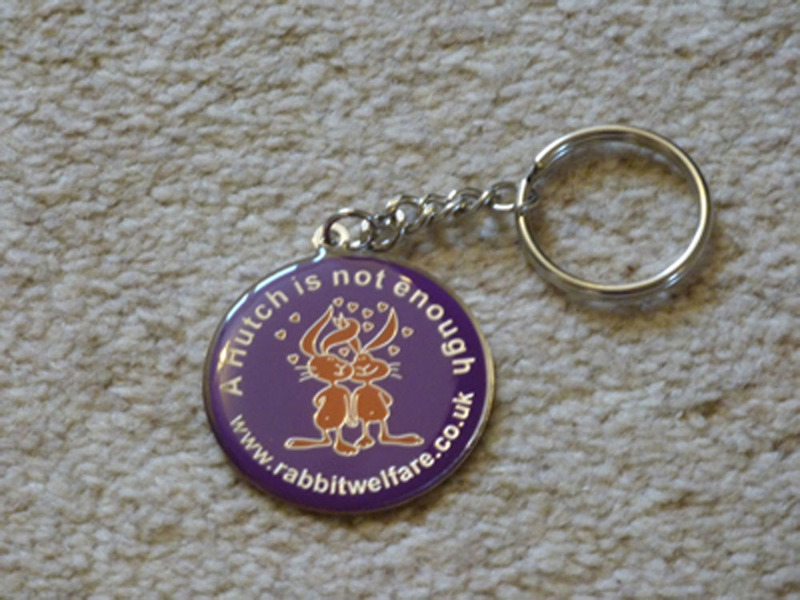 This lovely keyring is a fantastic way to help promote the ‘A Hutch Is Not Enough’ campaign. 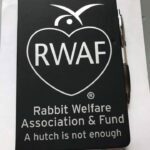 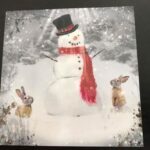 This stunning keyring has the ‘A hutch is not enough’ logo along the top with the two ‘loved up’ bunnies in the middle and the RWAF website on the bottom. 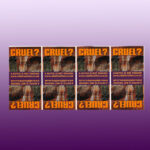 Purple and orange it is really eyecatching. 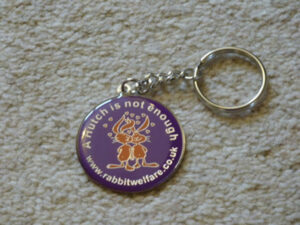 The diameter is 4cm. 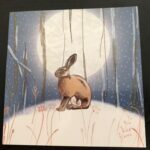 A lovely treat for yourself or as a gift to someone special.